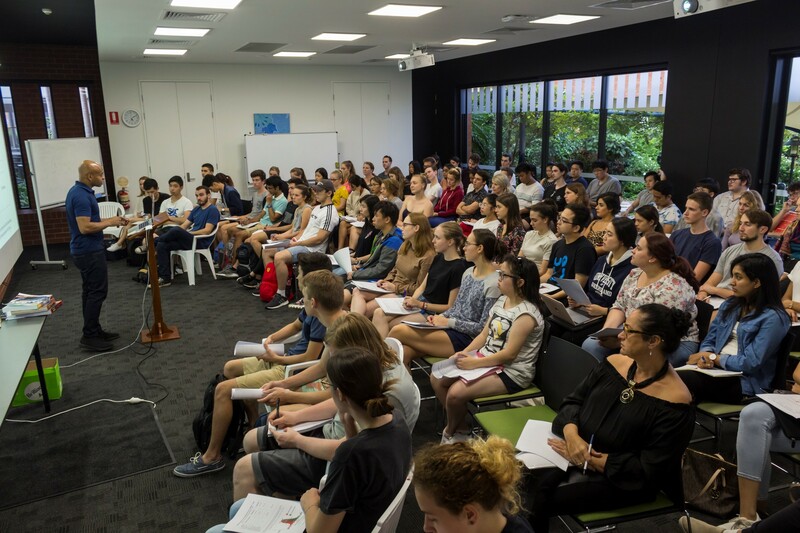 The University of Queensland Premedical Society (UQPMS) is an organisation that was founded in August 2011 for the premedical students at the University of Queensland. Over time, UQPMS has expanded their focus to accommodate for students aiming to enter via non-provisional entry. 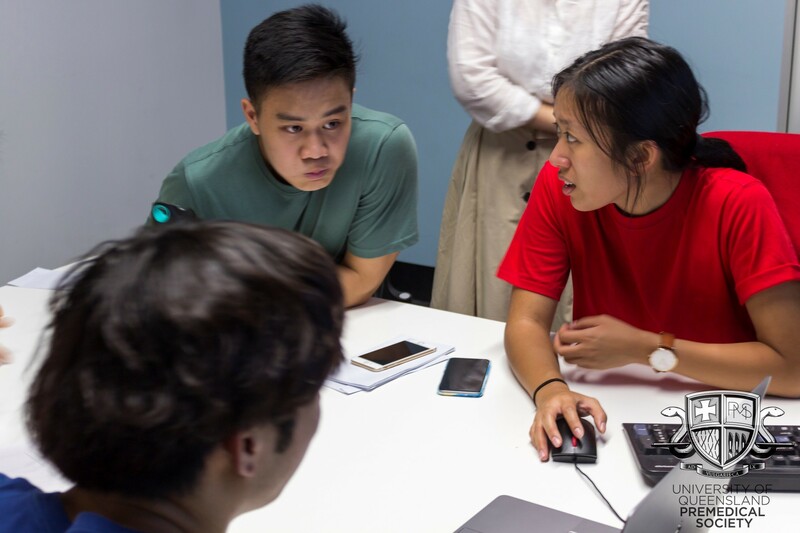 UQPMS is a not for profit organisation that aims to provide support to and connect such students. 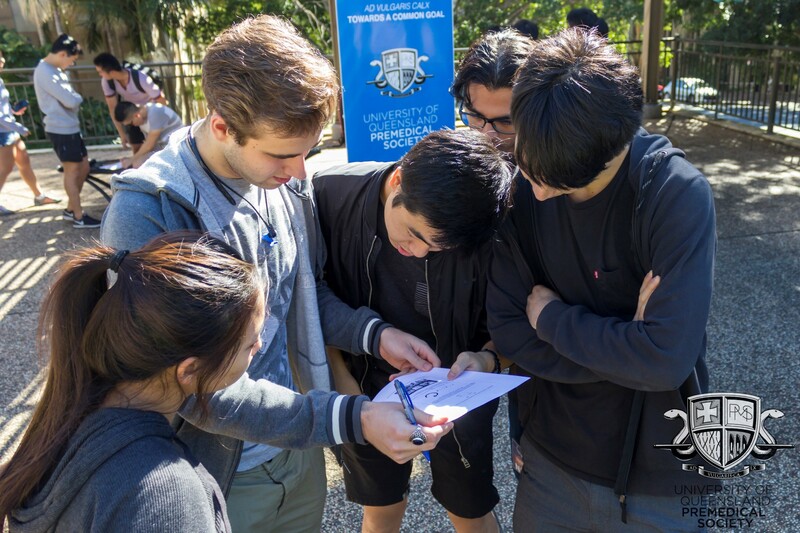 To promote the interests of students who have a provisional place in medicine, or are planning to enrol in graduate medicine, at UQ. 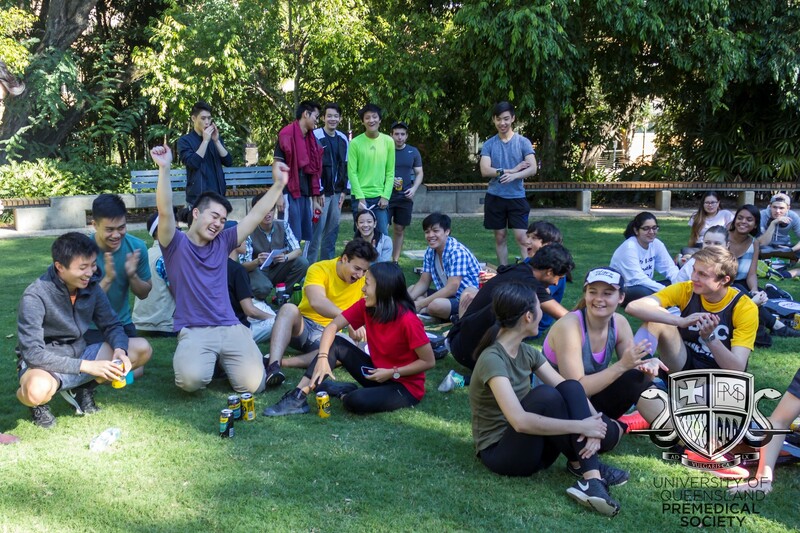 Originally, UQPMS was an organisation that served to support the provisional-entry medical students at UQ. However over time, our focus has expanded to accommodate for all undergraduate students wishing to enter into medicine via provisional and graduate entry.